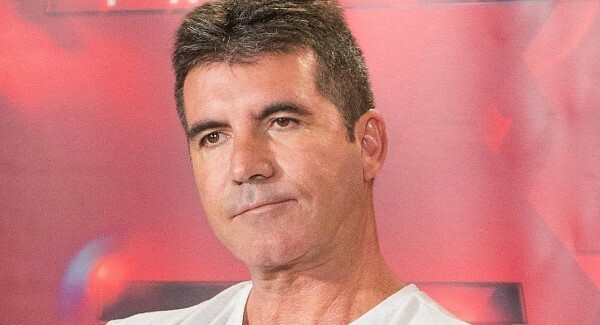 DJ and record producer Ian Levine has told how he smashed a record over Simon Cowell’s head in a packed nightclub after he tried to force him to play a Sinitta record. He said ‘Here is the record, just put it on’ and I said no. I was cueing up a record up to mix, he grabbed it off the record deck and put ‘So Macho’ on the deck instead… I saw red and I picked ‘So Macho’ up and I smashed it on his head and it splintered into about six pieces and he looked at me horrified and stormed out of the DJ booth with Sinitta. Premiering Friday, Queer as Pop examines how the LGBT community has influenced music and pop culture in the past 40 years.